9-12 months: What no photo here? Well for a reason. Remember we want to count milestones right? Well, if you capture baby at 6 months, and then at 9 months, not too much has changed. Maybe crawling, and if you want that captured great. If you want to wait, I tell my clients to wait until something is different. As much as your baby has changed since they were born, the older they are getting the more subtle the changes are. I don’t want to disappoint my clients with photos from 2 different sessions that their baby looks the same, and does the same things. I would much rather wait until they are 1, now that is for sure a milestone! NAPCP.com (formally pronounced “NAP-C-P”) is a place where professional child photographers can come and connect, learn, teach, aspire and grow. It is also a valuable resource for parents who are looking for a professional child photographer in their area, and want to be inspired and educated about our specialized industry. Jul 29, 2010 Milestones: When should you photograph your baby? Can’t deny it. The beauty of a mommy to be, a gift from above and truly a work of life. If you are still pregnant and still haven’t photographed your “bump” by a professional now is a great time to find your photographer. Many photographers offer complete baby plans which may include a maternity session. These sessions are amazing! A great addition to your baby book or your couture album celebrating the life of your new baby, from beginning to, well another beginning! About the Contributor: I was born and live in wonderful So Cal. I’m a Mommy of 2 boys, a wife, and a portrait and wedding photographer in Orange County. I love what I do and I am blessed to have some of the most amazing clients and work in the greatest industry ever! 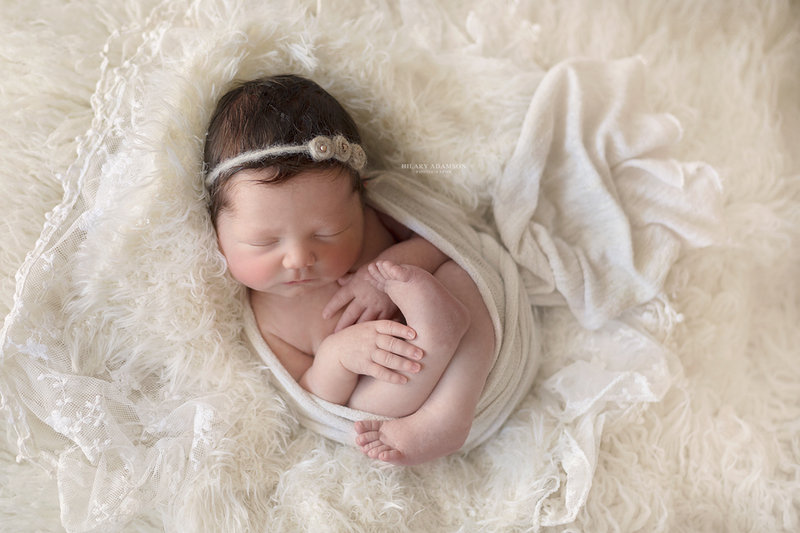 You’ve had a newborn session, now what? Your baby is changing by the day! You want to make sure you don’t miss anything right? As mentioned before, we probably wont be taking our children every 5 minutes to a professional. I recommend the next time your child makes strides in their development is the best time to bring them back to your fav photog. At 3 months, your baby is now smiling! Yep, they know who you are! Babies at this age will smile and interact a lot. This is something that they did not do as a newborn. Some babies with also be able to have some tummy time. When positioned on a pillow or my favorite photography prop, the Boppy, a 3-4 month old will be able to place their head up and perhaps peak a smile just long enough for that quick capture! If you are finding that your baby is within this age group and is not yet ready for belly time, which is perfectly fine, wait, YES WAIT, until these shots are possible! Crawling, standing with help or even walking. Teeth! It’s all here by now. This is a milestone for sure! Never fear if your baby is not walking yet (mine were both totally different) you will want to get their portraits done at 1 year! Some of my clients will wait just a couple weeks after their birthday because they know for sure they may be walking. Again, it is up to you. Celebrating your baby’s first year is for both of you! You have been with your little one now for 1 year and can’t imagine life any different. It is time to capture another fantastic moment if their/your life! Feeling a little tired? Most likely. During your baby’s first week of life, you and your family are no doubt going through and amazing adjustment. Trying to figure out sleep. Trying to figure out a lot of things. 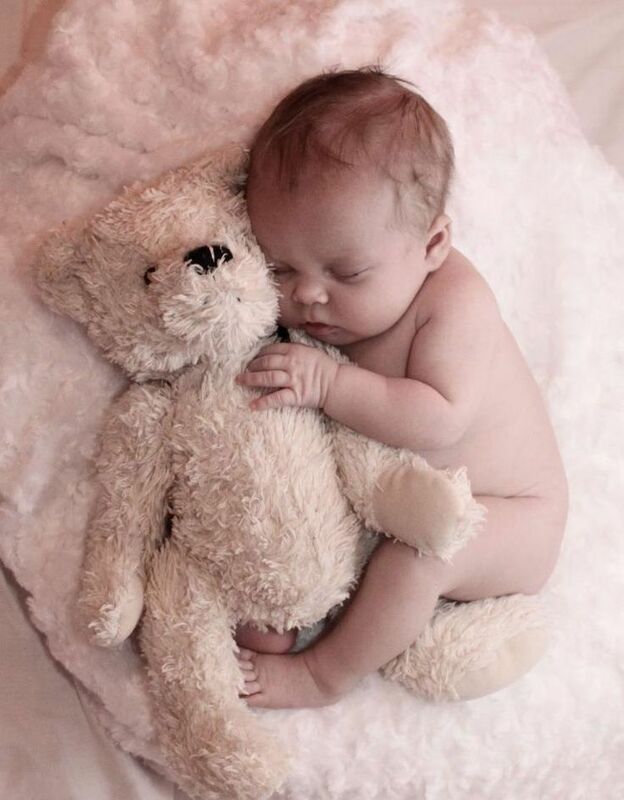 This is the most unbelievable time to have your baby photographed. I encourage parents to bring their newborn babies in BEFORE 2 weeks of age but even BEFORE 1 week of age, is ideal! 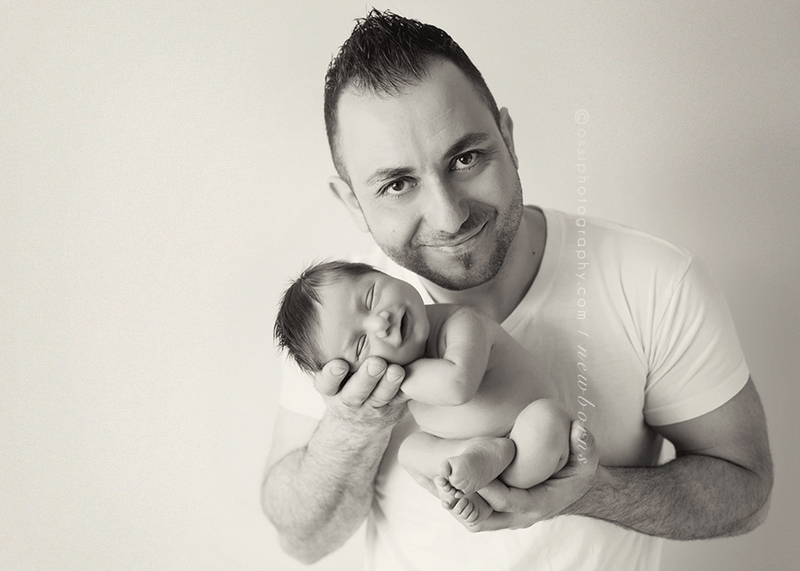 Most are looking to have their newborn photographed naked with perhaps an artistic pose. 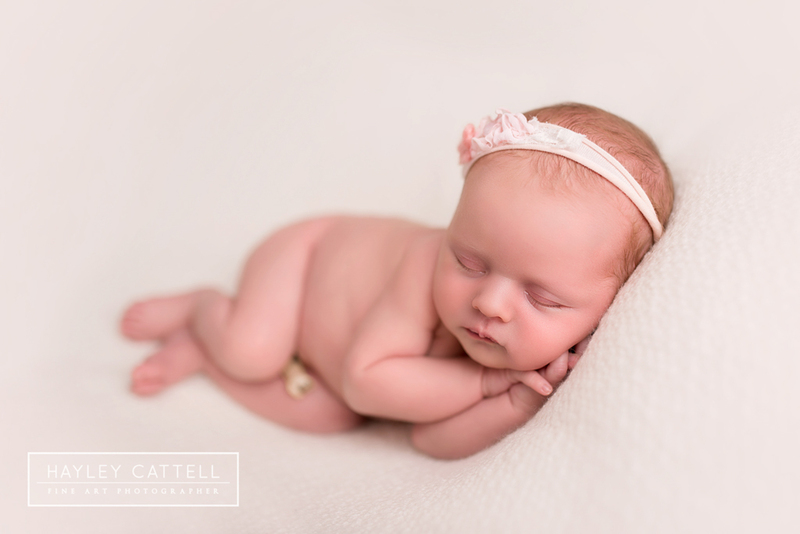 Newborn babies that are just a few days are able to be posed, comfortable naked (as long as they are warm and their bellies are full), and cute as can be. During this time (as a parent of 2 I know this) we are too tired to truly appreciate the tiny toes, the blistered lips, the wrinkled back. Your photographer will be able to capture all these tiny details, and create some amazing artistic images. Your baby changes so fast, don’t let this time pass you by before you can capture it professionally. latest napcp news get up-to-date Announcing Our 2018 NAPCP International Image Competition Winners! April 2018 Inspired Magazine: Featuring 2017 NAPCP Ambassadors! So you got that down, you are anticipating when to take your baby to your favorite photographer, and now you are wondering, “what about after my baby is 1?” Then what? I encourage you to stay connected with your photographer. Imagine the images, the collages, the montages capturing your baby from the bump, to 1 year, to after? Your photographer will be able to have all those milestones and create some amazing products you will cherish forever. You will want to capture your toddler and child again at milestones in their life. I encourage every 6 months after they are 1. Once they are 3, time appears to slow down a bit and most of my clients intend to shoot once a year, some still remain on the 6 month time frame. As a professional myself, I have the luxury of shooting my kids many times a year. Like most, I offer incentives at different times of the year to encourage more priceless moments for my clients, take advantage of all those opportunities as I have NEVER heard a parent complain that they have too many pictures of their child! helpful articles napcp resources April 2018 Inspired Magazine: Featuring 2017 NAPCP Ambassadors! About this age, there is another milestone, your baby will be grabbing for toys, laughing, and even sitting up! This is a great age and one of my favorite to photograph. Again, if your baby is not yet sitting up, wait a few weeks until that is possible. Please know that sitting up with a parents help and balancing does count! Make sure it is safe and an assistant or parent is near by to catch the lean! Little ones may also enjoy some added clothing for this age. I don’t think babies need a lot of props to enhance photos or clothing for that matter, but as they get older adding them can be fun and their personalities shine so much that your little one for sure be the center of attention in any photo! Announcing Our 2018 NAPCP International Image Competition Winners! Hello friends! After much excitement and anticipation, we are absolutely thrilled to announce the winners of our 2018 International Image Competition. Uniquely focused on child photography, the NAPCP International Image Competition features a range of image categories, including Babies, Newborn, Children, Family, Maternity, Siblings, Toddlers, and Seniors. Thank you to our amazing judges who dedicated […] April 2018 Inspired Magazine: Featuring 2017 NAPCP Ambassadors! This month’s issue of Inspired features NAPCP’s 2017 Ambassadors! Click here to read their interviews, find out who’s who for 2018, craft positively perfect paper flowers for Mother’s Day, and see which photos we have featured this month from #napcp on Instagram. Print your copy of Inspired straight from MagCloud! Share your favorite pieces with […] Why In-Home Sessions ROCK, by Ashley Hamm I have been lucky enough to have snapped these little ones for 3 years now and each session is more and more fun. It was December when we decided to avoid trying to make the outdoors work and went for an in-home session. I love in-home sessions, as I love to capture little ones in […] A Fun, Snow-Filled Family Session from Tracy Cepelak of Tracy Lynn Photography 1. Inspiration – The inspiration for this photo session was totally from the mom and dad. They had a very specific vision in their head as to what they wanted their photos to look like and I am so glad that I was able to capture that for them. We are so delighted that you are here. The National Association of Professional Child Photographers is an association whose mission is to promote and support the artistry and integrity of professional child photographers. To accomplish this mission, NAPCP provides the most comprehensive resources for its members, bringing together a community of passionate artists committed to growth in their skills, their artistry, and their businesses. She’s Precious. He’s Perfect. You want to photograph your baby every moment. Although I truly believe that parents should have point and shoot cameras with them at all times, I believe that professional photos can be an amazing addition to remembering these amazing moments. With that said, and perhaps even the given economy, hiring a professional photographer can be well, a little overwhelming should you desire pictures every single day. 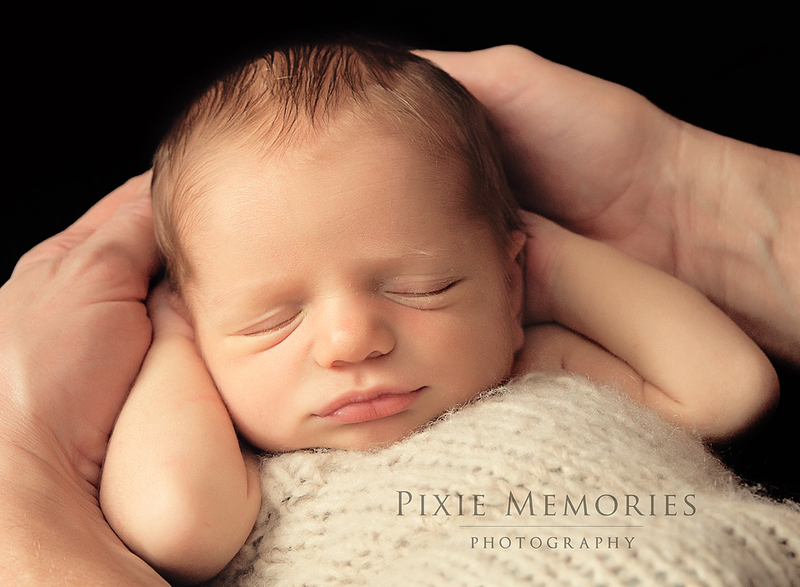 However, because the quality and artistic talent of a professional can be completely amazing and priceless, I will explain when it is the best time to photograph your new little addition given your baby’s milestones!